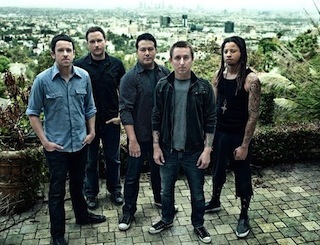 Sean O’Donnell has announced he is leaving Yellowcard. In April of 2010, the 5 of us met up in Los Angeles to play some music, hang out, and talk about the future of the band. I felt privileged to be invited to get to do so, and it was an amazing couple of days. Fast forward a year and a half and we’ve put out two full lengths, shot 6 music videos, and traveled to almost 30 countries. It’s been an exhilarating time for all of us in the band and some of the most fun I’ve ever had in my music career. Which is why I’m sad today to let you all know that I am leaving Yellowcard. At the time of this post, no replacement for O’Donnell has been announced.